A lot of important information is put in PDF files since PDF can contain text, images, graphics and other data at the same time. 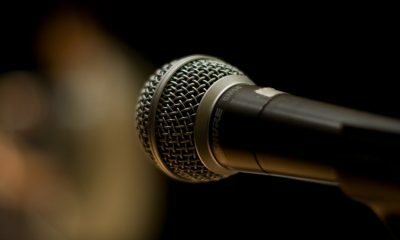 It is a widely used, but a hard to edit format. So, sometimes you need to convert PDF files to Word, JPEG, Excel or other formats to make changes in them. Check our top 10 PDF converters that can help you with this goal. You can find a lot of programs both free and paid that lets you convert PDF files into DOCX or DOC format. Here are 6 that we’ve chosen for you. 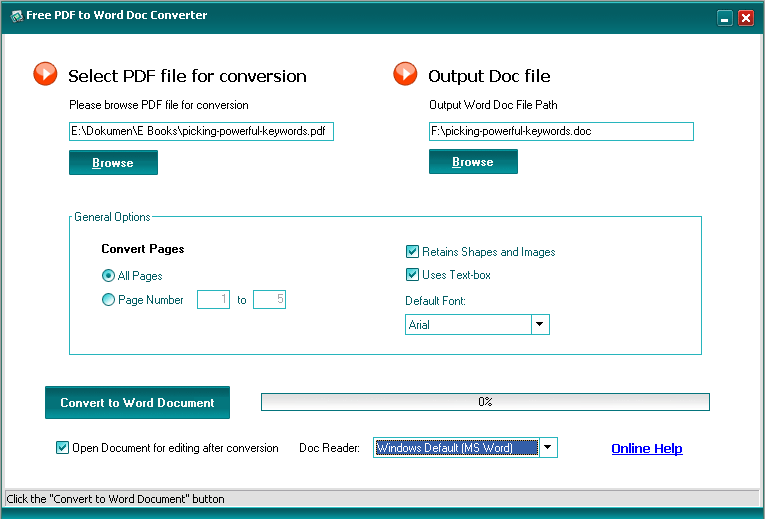 WPS PDF to Word Converter is a Windows software which can transform your PDF files into DOC or DOCX files in an easy way. The fonts and layouts will be kept intact, including all bullets and tables. You can add several PDF files and convert them in bulk. There also two nice options of PDF split and PDF merge. For the files containing more than 5 pages those options will require a license key. Download the free version here or buy the premium one for $29.95. Step 4. Press Start and get the converted DOC file. Acrobat PDF Reader is the most popular software for reading PDF files. It also converts them into text files. This procedure is unbelievably easy and takes about 2 minutes. 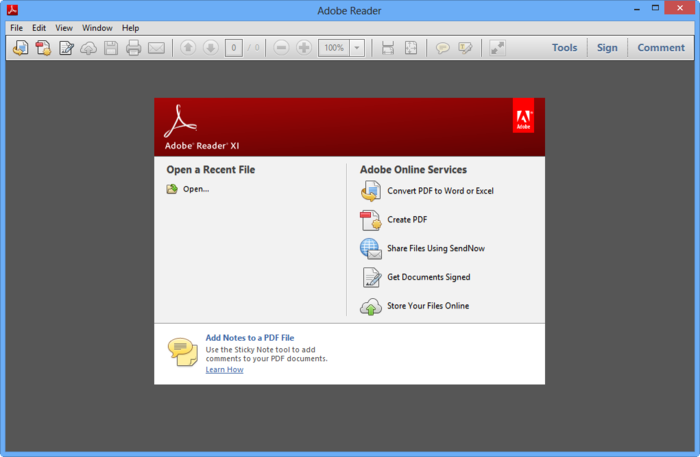 What you should do is to open your file in Acrobat Reader, then go to File tab and choose Save as text option. All the important words and symbols can be easily copy-pasted to Microsoft Word from a text file. Moreover, Adobe offers an online service “Adobe Export PDF” that will convert your PDF files into DOCX for just $1.99 per month. You can download Acrobat Reader here for free. 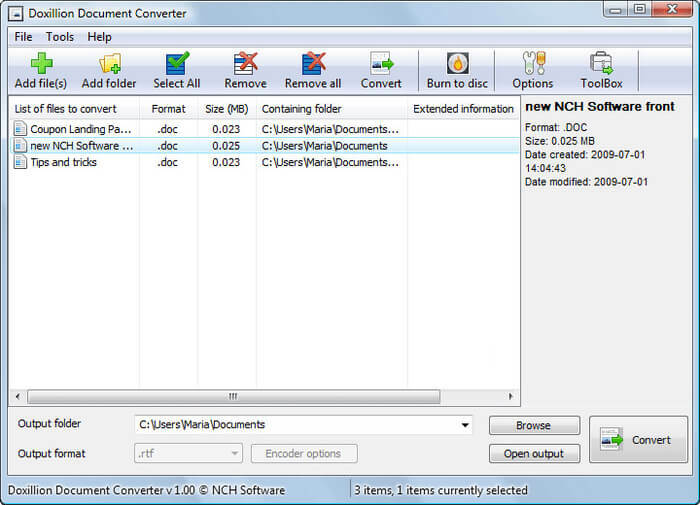 Using Doxillion Document Converter from NCH Software you can convert a single PDF file or a bunch of them in one step. 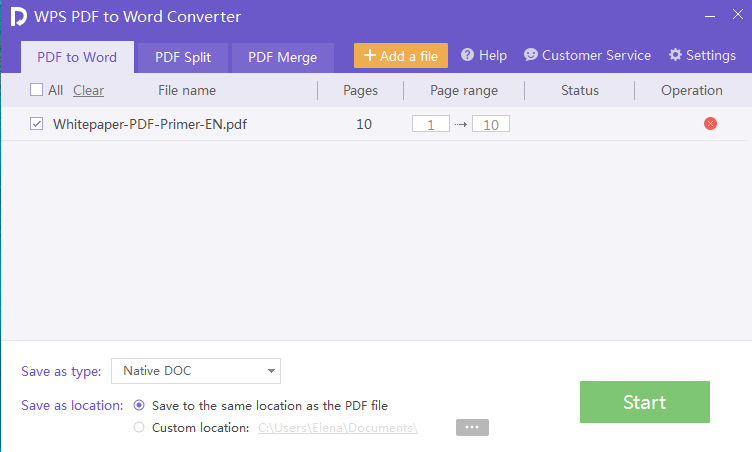 You just need to add your PDF files, choose DOCX as output format and click the Convert button. When you are done with the conversion, you can burn the ready files to a DVD disc. The software is really easy to use. Download Doxillion Document Converter from the official site for $14.99. HelloPDF seems to be very quick and smart freeware. You just select a PDF file and click on the Convert button. The software makes PDF to Word conversion in a flash. What you need to do is to add your PDF file, choose a destination folder for a DOC/DOCX file and click Convert to Word Document button. You may also set whether you want to convert the entire document or particular pages. HelloPDF is useful for busy people who don’t want to bother their heads about difficult instructions. You can download HelloPDF for free here. Foxit PhantomPDF as its interface resembles the one of Microsoft Office. It quickly converts PDF files into different formats. Apart from the DOCX option, you are free to convert your file to PowerPoint, Excel, RTF, HTML, XML, text, or image formats. Here you can also make changes into your PDF files. The software is worthy for experienced computer-users. Unfortunately, it’s not free. The trial version lasts only for 30 days. You can download the trial version here for free. Or you can buy the full version for $89. 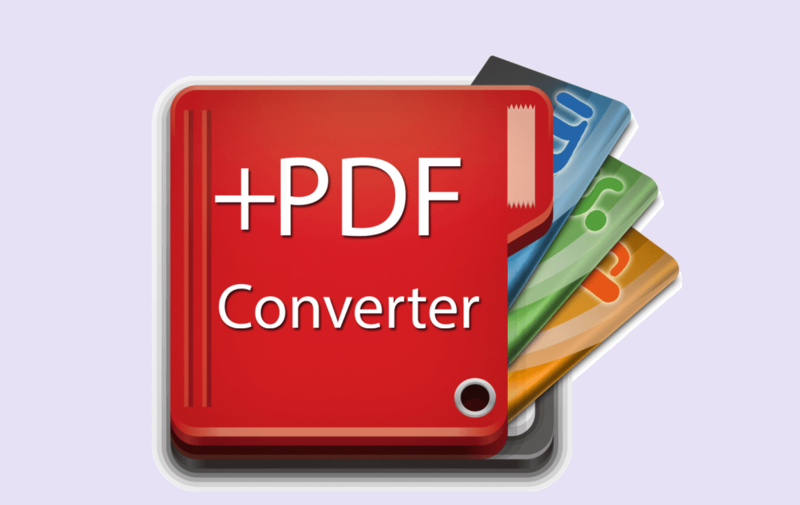 Nuance PDF Converter is an easy to install and use program. The software is a more advanced PDF converter than all the previous ones. 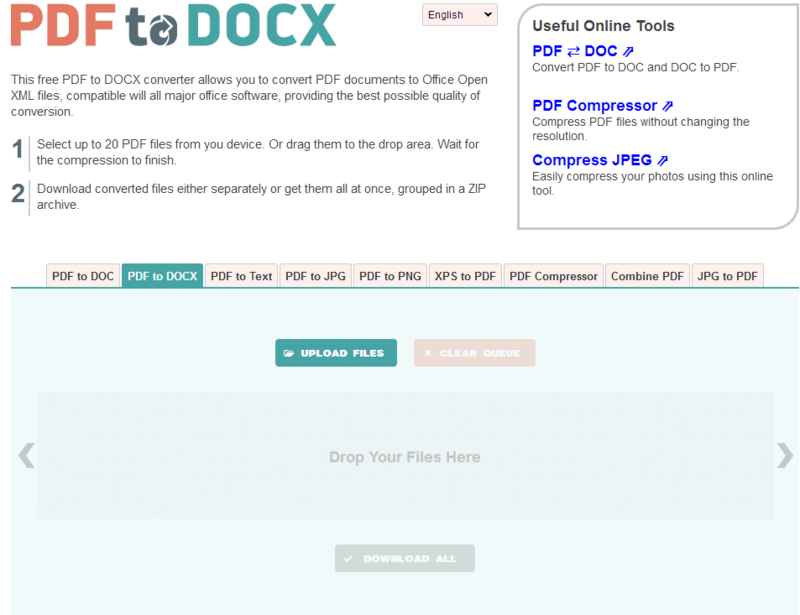 With the help of this tool you can also edit your PDF files before converting them to DOCX. 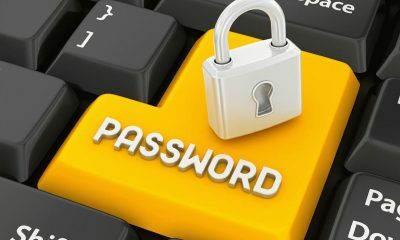 It integrates seamlessly with different operating systems and provides files that can be opened on iOS or Android devices. Thus, it is very handy for those who work on different platforms. 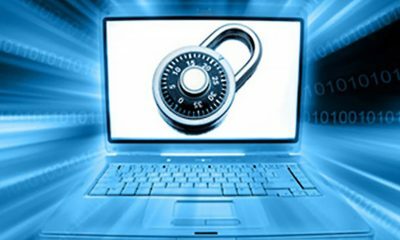 Although software is more reliable and has more options than online services, sometimes you may need to perform a simple conversion without installing any tools. This is where online converters win. Let’s have a look at most popular ones. 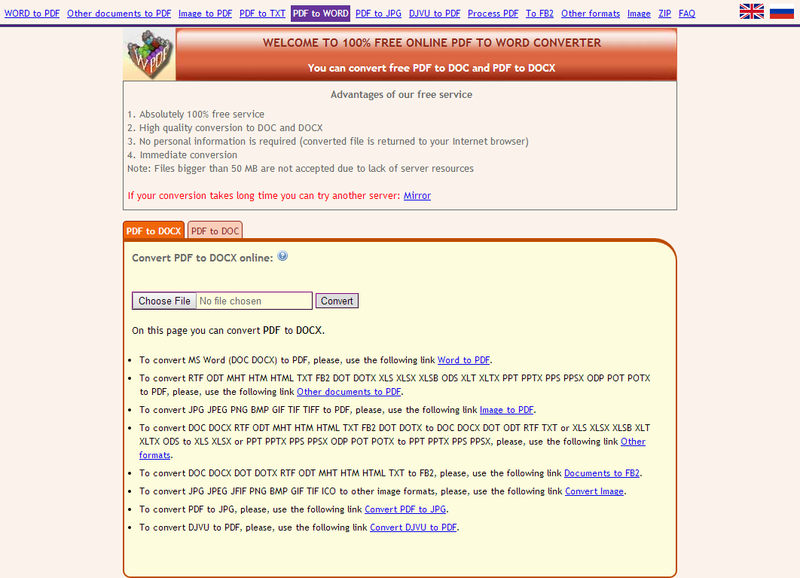 As it’s clear from its title, the service offers a free PDF to DOCX conversion. To transform your PDF file, just drag-n-drop it into a special field on a page or use the Upload files button. You can add up to 20 files at once and download ready DOCX one by one or in a ZIP archive. Online2PDF service offers a set of options for those who want to convert PDF files to DOCX. Here you can add up to 20 PDF files with the total size not higher than 100 Mb. 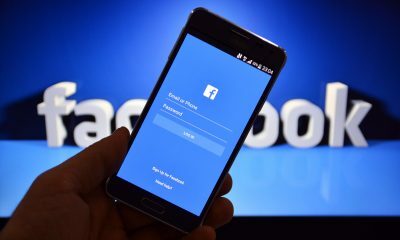 The service also lets choose what pages you need to convert and provides an option to join, rotate, edit and unlock files. To convert PDF to DOCX select the necessary files and click the red Convert button. Wait a bit and then download ready documents. 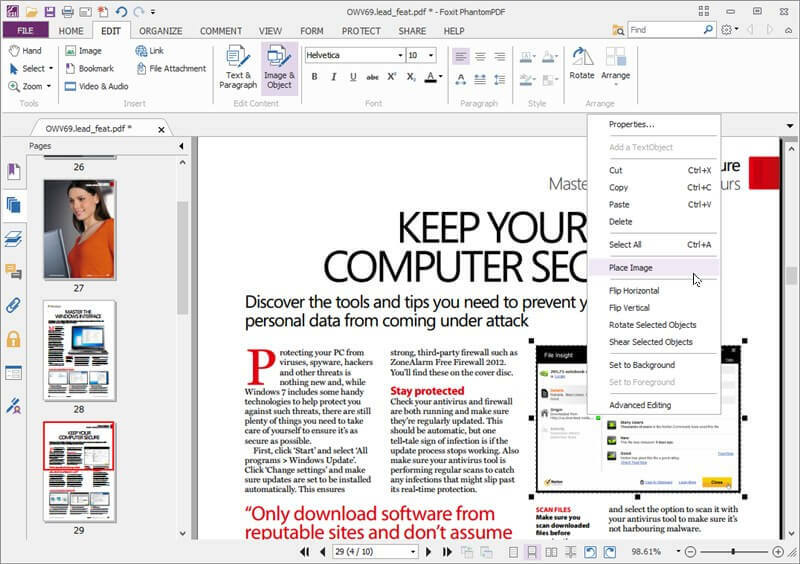 Here is one more service that you can use to transform PDF into Word DOXC or DOC. Convertonlinefree is a simple site that won’t give you any advanced options. What you should do is to choose whether you want to convert PDF to DOCX or to DOC, then select your files (not bigger than 50 Mb) and click Convert. Zamzar is one of the most famous Internet services for converting documents. The only thing it can’t do is to convert MP4 to DVD. However, you can easily do it with Freemake. 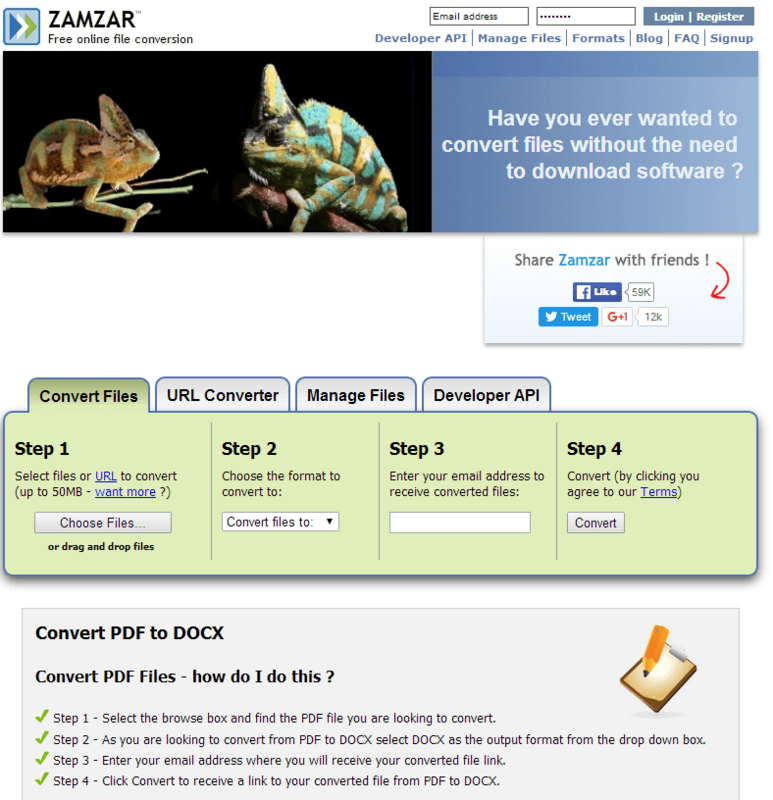 To convert your file with Zamzar, click the Choose files button and select the desired document. Then choose an output folder, enter your email address and click the Convert button. When the conversion process is completed, you’ll be emailed a link to your new file. It’s not a very comfortable option, but it seems to be nice in case it’s not the right moment to download a new file on your PC. And what do you prefer: software or a web app?